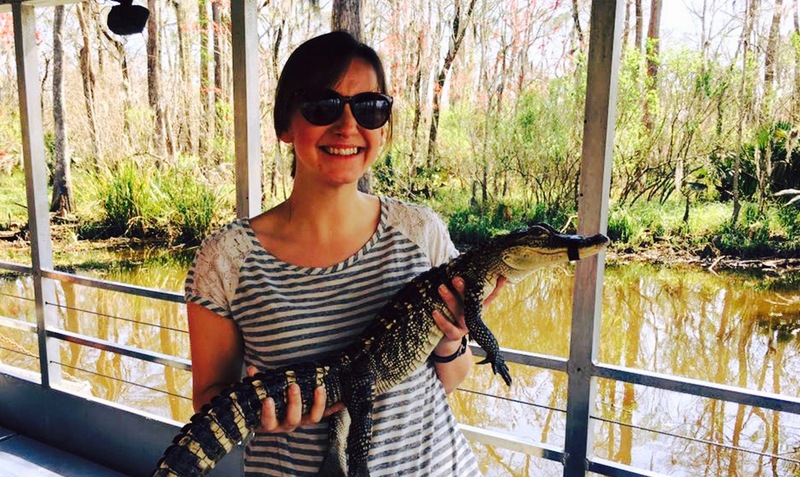 This month, we’d like to introduce you to Emily – our Head of Customer Operations, who has joined us recently. 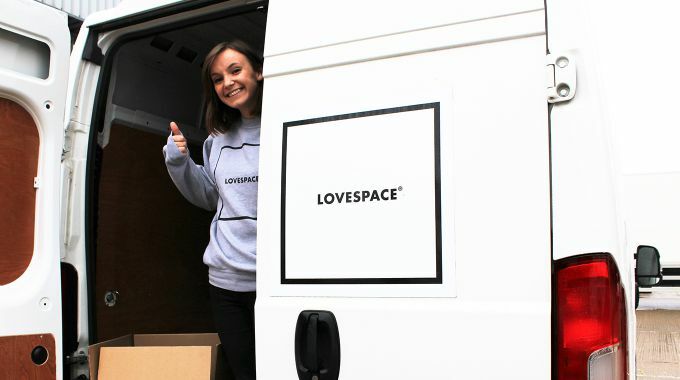 A big welcome to the LOVESPACE family, Emily! Emily will be leading our Team of Storage Experts, providing great service to our customers, and ensuring that they are being kept happy and satisfied. So Emily…. Q: What motivated you to join LOVESPACE? I have always loved working with people and when I started looking into it, it seemed like the people at LOVESPACE were loads of fun. Turns out, they really are! I’m excited to be part of such an interesting and ambitious team! Q: What are your roles and responsibilities at LOVESPACE? I’m responsible for making sure we have enough people ready to deliver the best storage service, ensuring we’re working together like a well-oiled machine, and checking we’re communicating to our customers in the most effective way possible. It’s super busy, and super fun, and it means I get to spend lots of my time talking to the most important people in the business: our customers and our drivers! Q: Tell us a random (and fun) fact about yourself. Q: What did you do prior to joining LOVESPACE? Before working for LOVESPACE I was working in Dallas, Texas! I was working on the international launch of a children’s tutoring and enrichment company. I was a Centre Director which meant I balanced my time between working with some endlessly amusing children, and growing our membership through meeting new families in the community and promoting the brand. Q: What do you love doing in your spare time? My favourite thing to do is going for a walk on the beach. I come from the glorious Lincolnshire coast, so I never visit home without popping to my favourite spot, Anderby Creek, come snow, rain or shine! Q: How have you been prepping yourself for this role? Every day is very busy, so I start every day with a regime of stretches, lunges and vocal exercises… Aside from that, I’m starting by soaking up as much storage knowledge as possible – there is so much to learn and I want to become a box-expert so I’m ready for any query or question. Q: If there is a LOVESPACE tradition that you could bring in to the company, what would it be? I would bring in alliterative treats for each day of the week! Muffin Monday, Taco Tuesday, Mr. Whippy Wednesday… not sure what we’d choose for Thursdays but I’m open to suggestions! You’re making us hungry now, so let’s get that tradition started…! If you have any questions about storing, Emily’s team are the storage experts to ask! 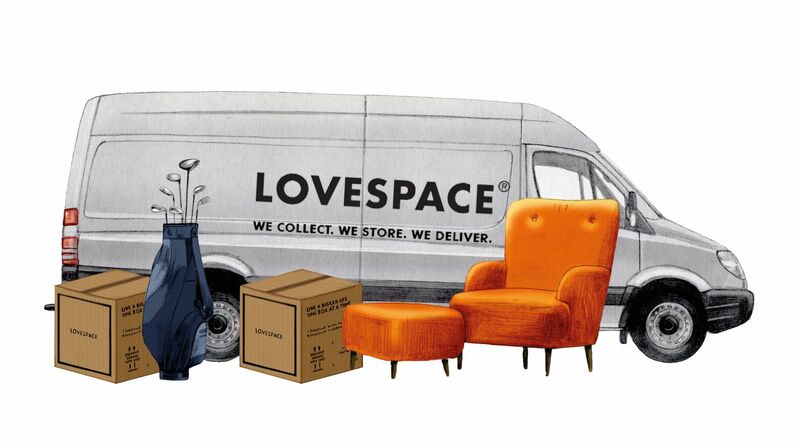 You can get in touch by emailing info@lovespace.co.uk or calling 0800 802 1018.